Maintaining global security postures and managing firewall deployments does not need to be cumbersome and gathering real-time information shall not be complicated either. 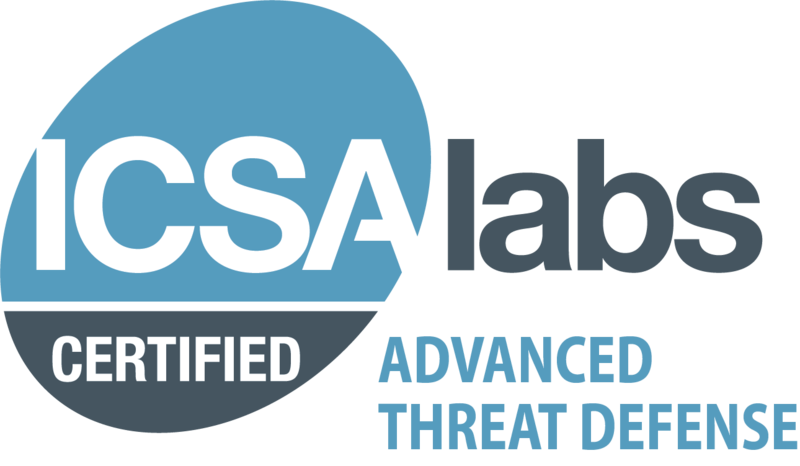 For more than 20 years, ICSA Labs, an independent division of Verizon, has been providing credible, independent, 3rd party security product testing and certification for many of the world’s top security product developers and service providers. 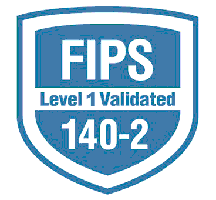 The Federal Information Processing Standards (FIPS) are issued to establish requirements for various purposes such as ensuring computer security and interoperability, and are intended for cases in which suitable industry standards do not already exist. Barracuda holds certifications #2458 and #2874. NSS Labs, Inc. is the global leader in operationalizing cybersecurity. Through continuous security validation and global threat discovery and automation, NSS Labs empowers enterprises to reduce the operational burden of cybersecurity and address crucial gaps in their cybersecurity efforts. 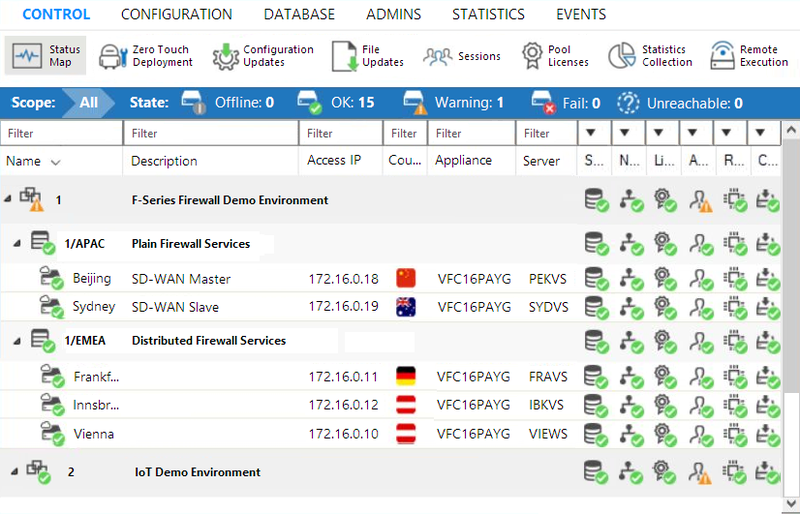 Use the Firewall Control Center to centrally manage all of your CloudGen Firewalls - be it hardware, virtual, private or public cloud - and remote access deployments via one single-pane of glass. 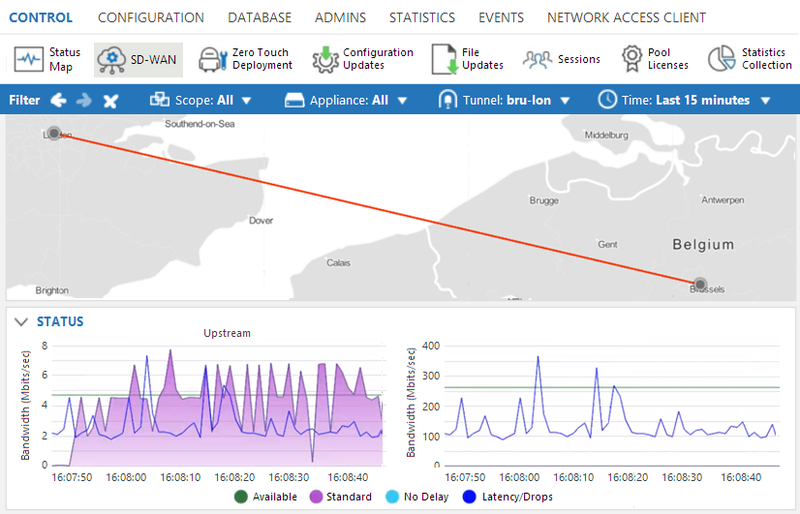 The status map provides all required information on your deployment's security posture at a glance and drill-down capabilities. 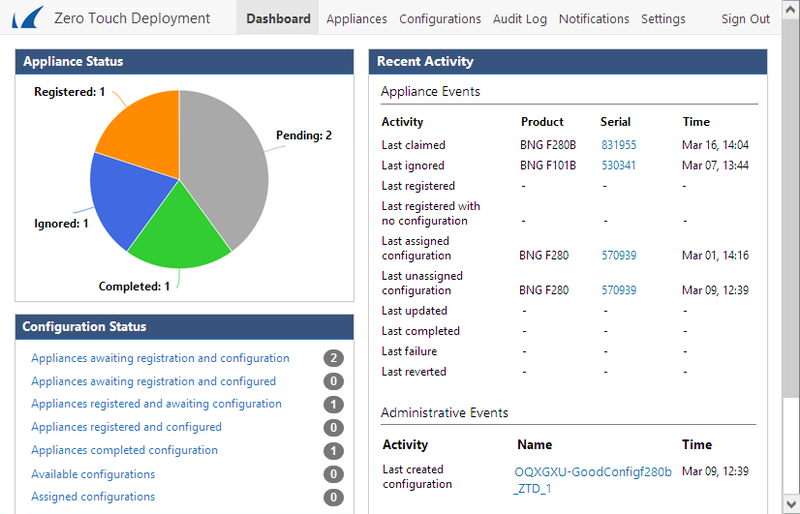 The eventing capabilites that come with Firewall Control Center provide detailed information on who did what and when. Creating site-to-site setup can be a cumbersome task - the more sites, the more complicated it will get. With the Graphical Editor you are only a mouse-click away from massive fully-meshed deployments. 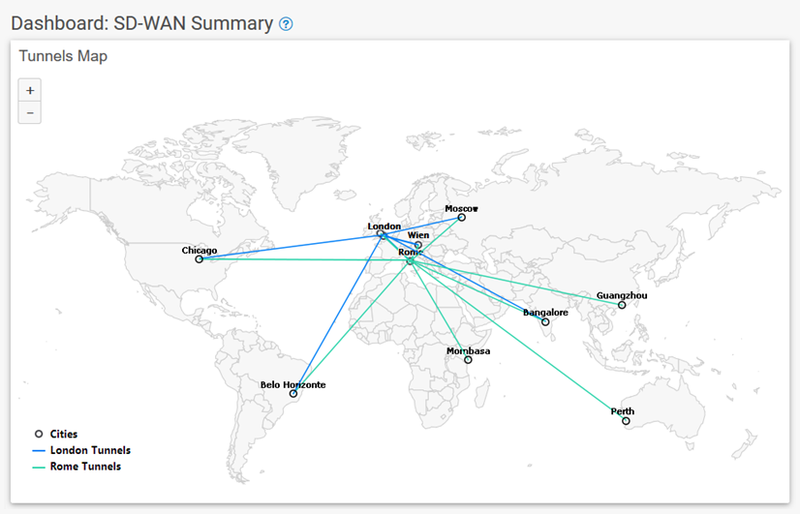 Every single deployment provides detailed information on network interfaces and routing information. 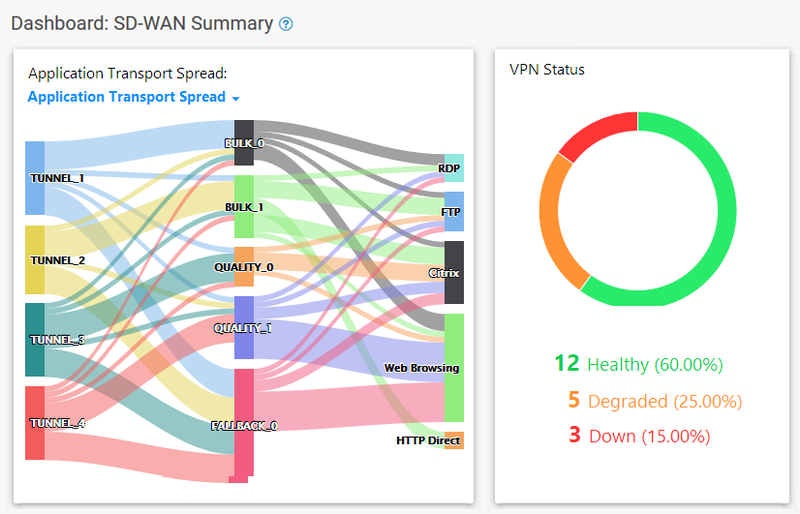 Always be top-notch informed about what is going on your firewall and what is the current subscription status. There is no room for surprises when it comes to security. 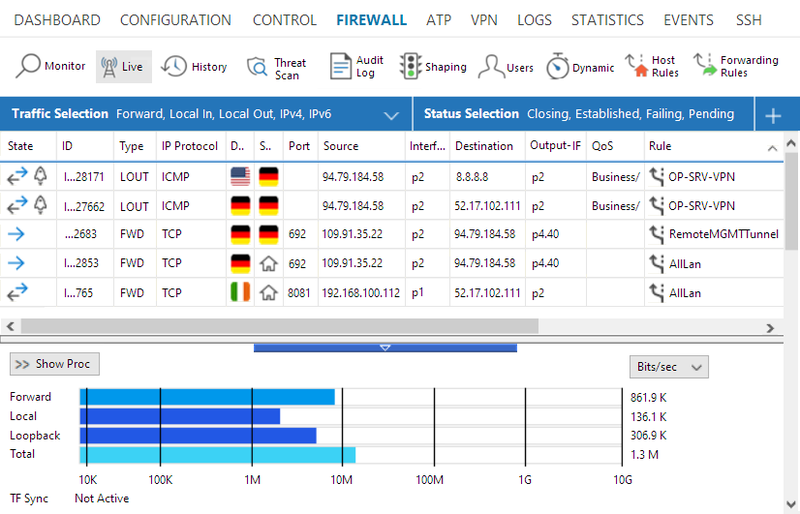 Several dashboards collect and process data of the firewall deployment and even provide drill-down capabilities. 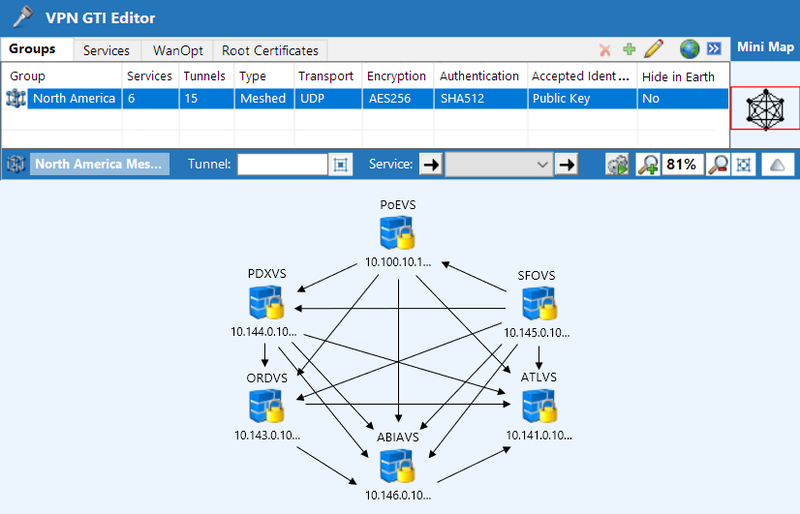 Never get lost in configuration. 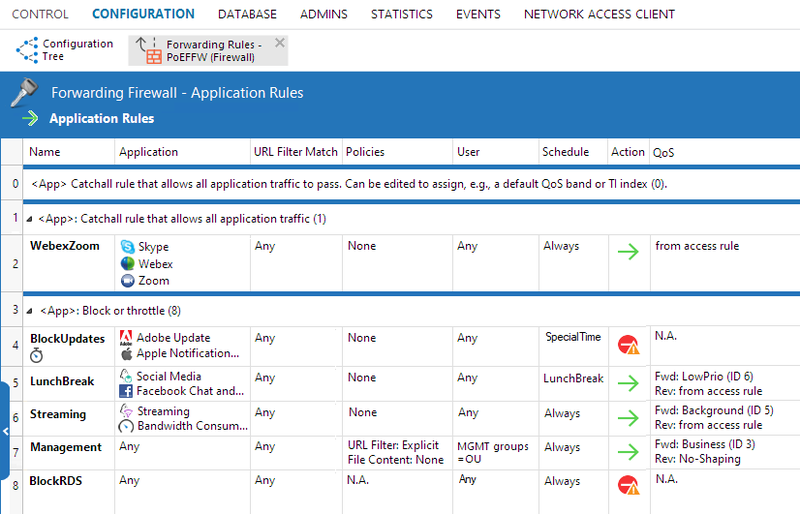 With the CloudGen Firewall you can easily define firewall rules based on thousands of pre-defined applications, custom applications, user and/or user groups, or point in time. 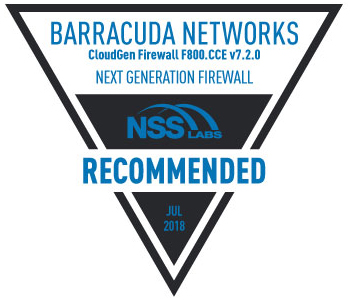 Stay on top what files are analyzed by the next-generation sandboxing provided by Barracuda's Advanced Threat Protection service. 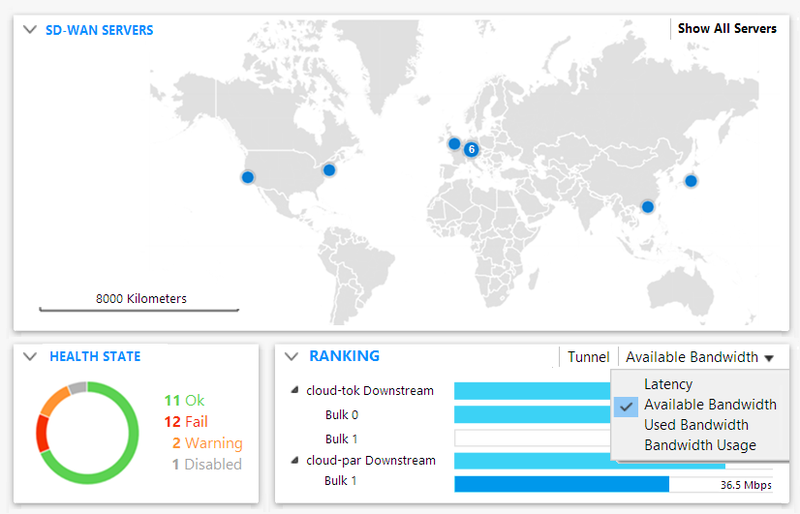 If you still come across a suspicious file, simply upload it to the ATP cloud service. 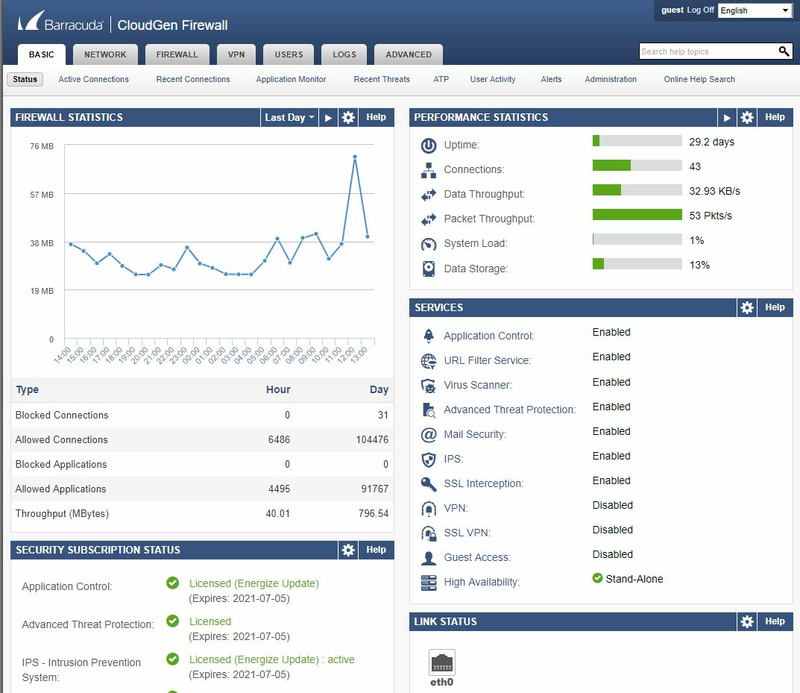 Benefit of the comprehensive real-time information that the CloudGen Firewall provides. Wondering about the risk rating? 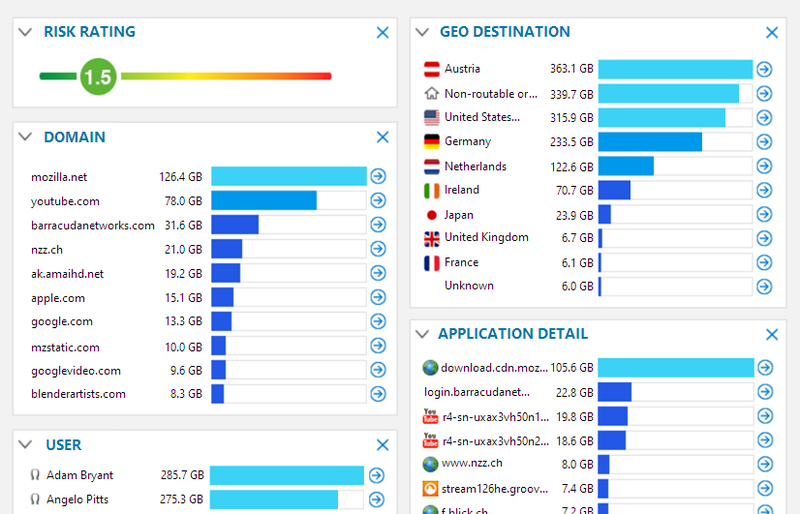 Every CloudGen Firewall constantly collects data of traversing traffic and boils it down to the current risk rating. 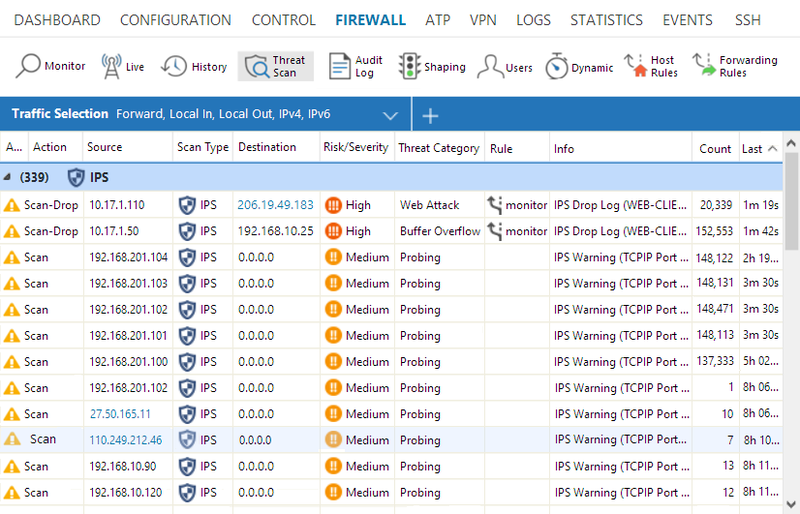 At the end of the day, firewalls rely on their rulesets. 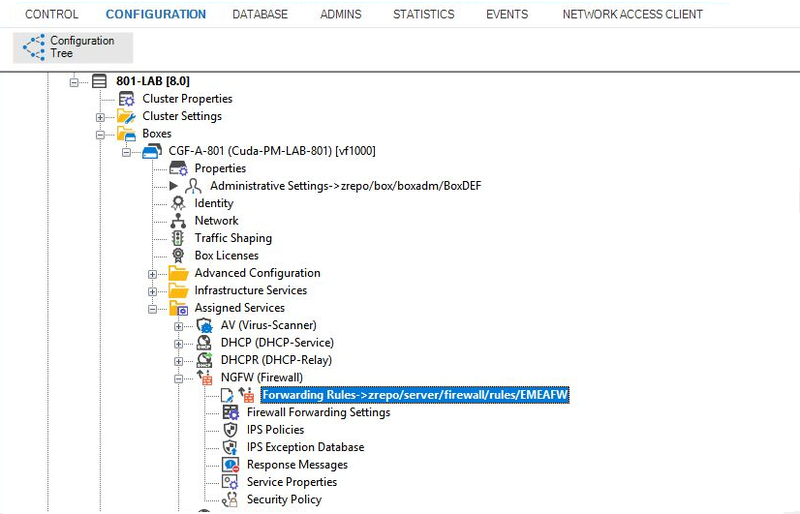 With Barracuda CloudGen Firewalls you can create even most complex rulesets with ease. Let your paranoia run wild. Always stay on top what bad stuff hit your security layer and learn about the risk, where it came from, and what service found it. With the iOS app (available for free) you are always informed about your deployment(s). You can even use push notifications in case of (customizable) emergency.